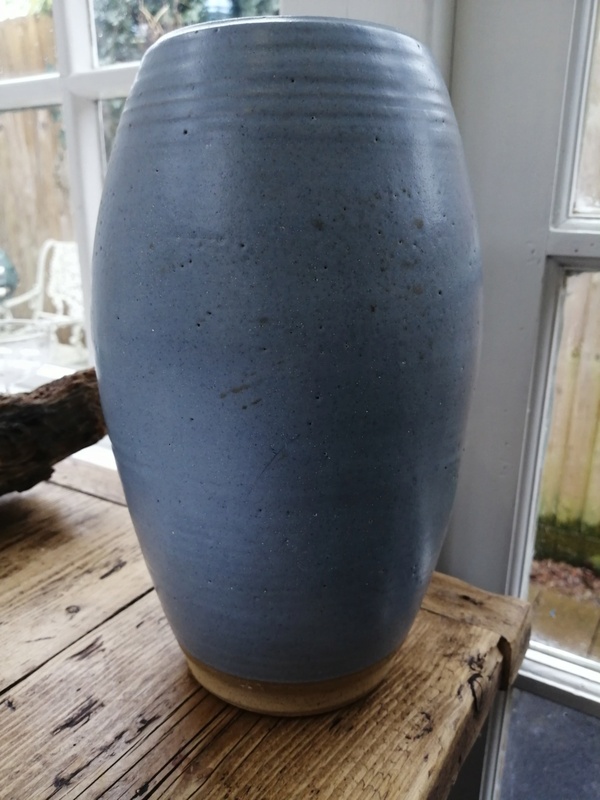 Pale Blue Stoneware Vase with Mark on the base? 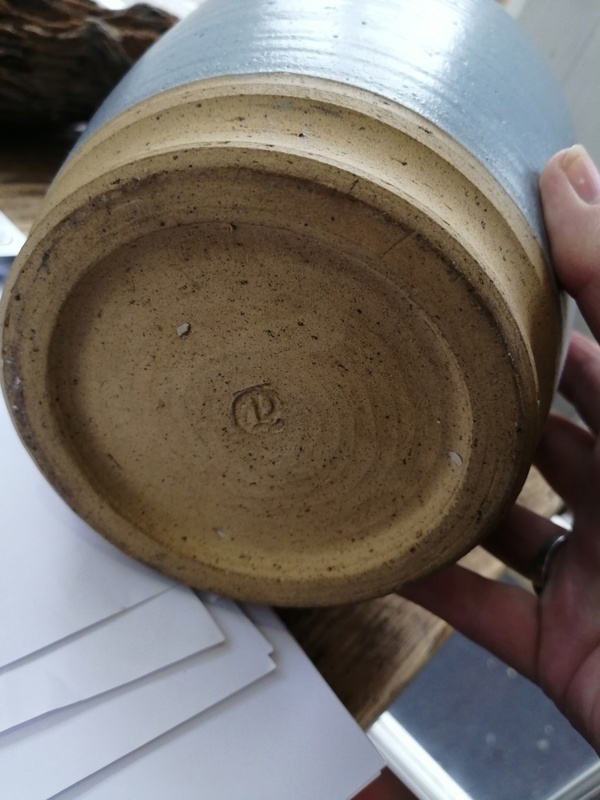 Re: Pale Blue Stoneware Vase with Mark on the base? 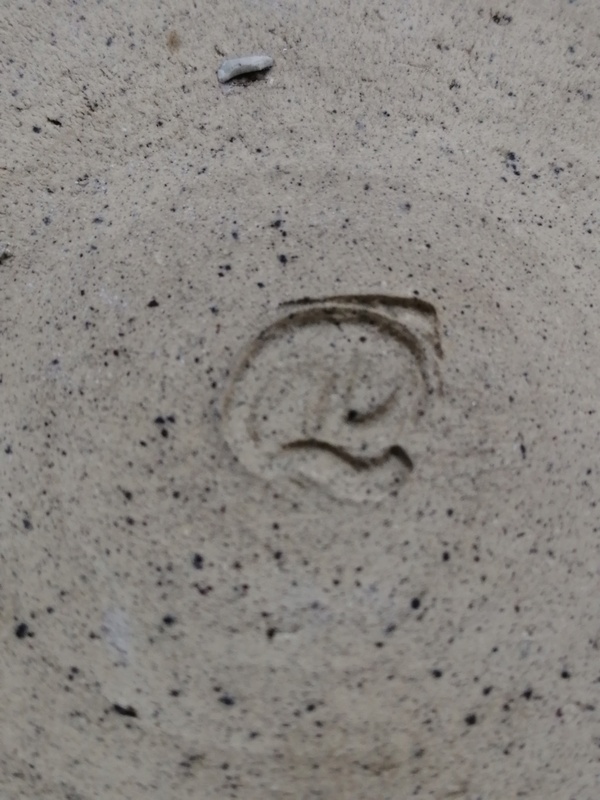 The mark looks like an LQ or DQ. Not finding it in the Marks book.